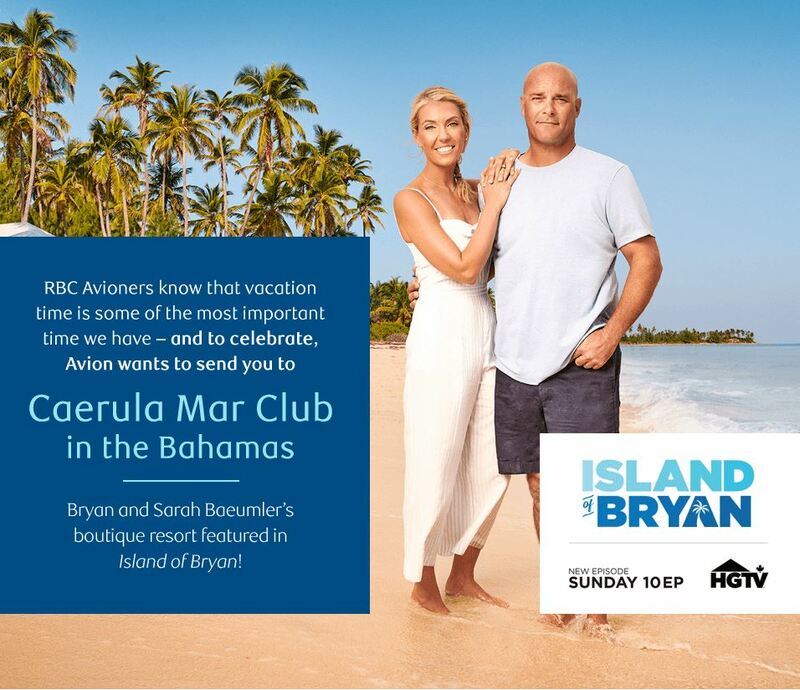 Enter now the HGTV Avioning Contest, in it, you could Win a trip to the Bahamas. This contest is open only to legal residents of Canada who are of the age of majority in their province or territory of residence. To enter you have to visit the official contest web site located at hgtv.ca/avioning and follow the on-screen instructions to complete the survey and fill out the entry form with all the required information and submit it. This contest ends at 11:59 pm EST on May 13, 2019. Winner will be selected randomly from among all eligible entries received during the contest period. The HGTV Avioning Contest begins at 12:00 a.m. EST on April 1, 2019 and ends at 11:59 p.m. EST on May 13, 2019. The draw will take place on May 17, 2019. Winner will be notified via email by May 24, 2019. I really think that you’re awsome as a couple and compliment you’re line of work. When you fine you’re niche, it makes it more worthwhile to do our every day work, be good at it, happy and content and make good revenue doing it. I have my own business myself and been exaling at it for the past 30 years. Would love to be consider in the contest, would need to relax and have a fun vacation that I’m way overdue, my last trip outside the country is now close to twenty years.